Pssst! 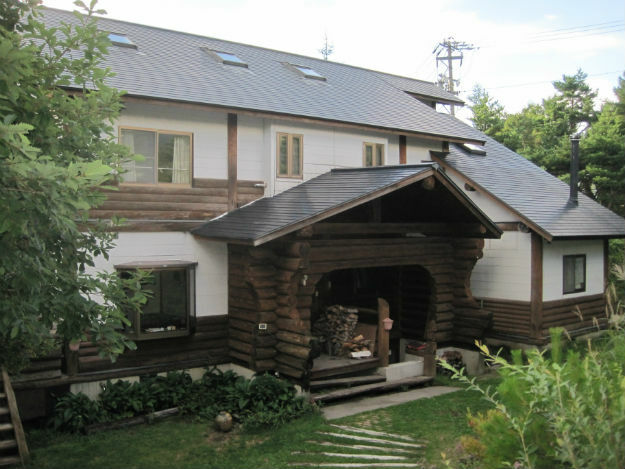 Want to buy a mountain lodge in the Japanese Alps? Cheap! Hey, what are you doing for the rest of your life? No plans? Nothing? 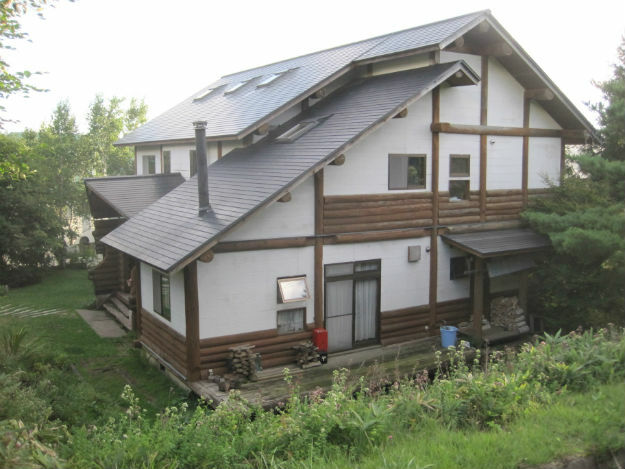 Then why not settle down in a 10-room mountain lodge in the Japanese Alps? His work ethic aside, regarding my last blog post where I say this is my 12th visit to Japan, it is Greg who enables a lot of these visits because I know that coming here is always a relaxing refuge for me—until he starts making me do stuff. It’s in Sugadaira/Minenohara, the lettuce capital of Japan. In summer it’s busy with rugby and soccer camps and it’s common to see marathon runners training. At about 1400 meters (5000 feet) elevation, it’s perfect weather in summer while lowland Japan is brutally hot and sticky-humid. In winter it’s a skiing and snowboarding mecca. It’s 200km north of Tokyo and 25km from Nagano, where the 1998 Winter Olympics were held. Speaking of the Olympics, consider this: Tokyo has the 2020 Summer Olympics. Why not contact the Bangladesh Olympic Team and offer them a cheap, quiet place to train? Then you can advertise that HBL was the home of the Bangladesh Olympic team, drawing in all the Bangladeshi backpackers who want to live in the very same hotel as their athletic heroes. Work those synergies! The 2019 Rugby World Cup is in Japan, too. Greg wants $150,000—I mean, he wants $155,000; The Dromomaniac needs the smallest of commissions—and he wants it in small, unmarked bills sent to his fixer, Fat Tony, in the Cayman Islands. Or a check. I can’t remember. 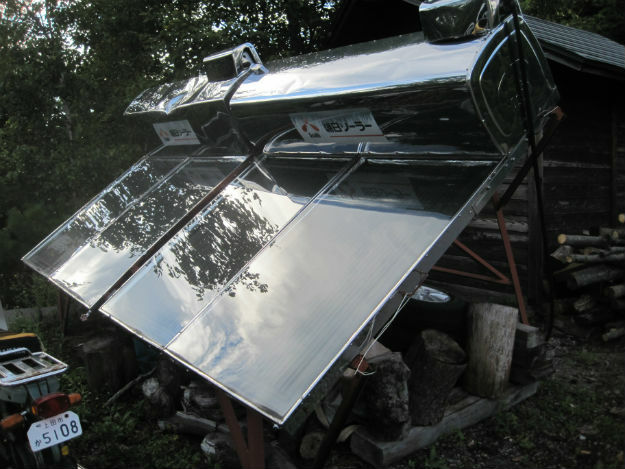 The solar water heater. Eco friendly! 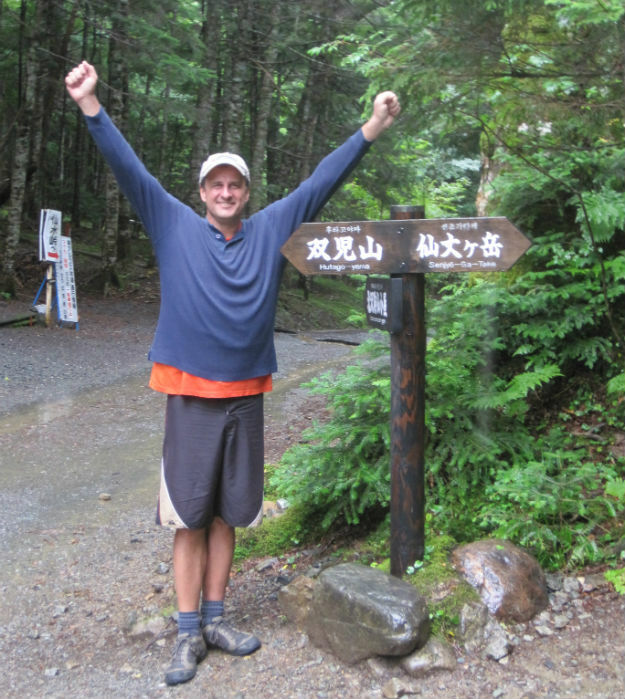 Soaking wet after a rainy hike in the “South Alps” of southern Nagano prefecture. The whole region is a paradise for mountain lovers. I’m more of a 100-yen sushi lover. 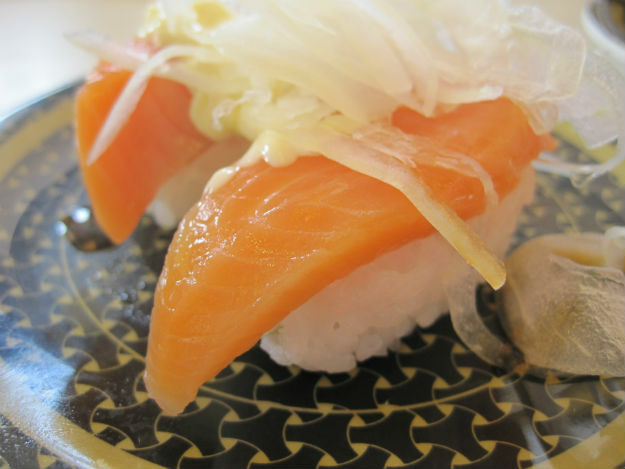 Salmon onion sushi, not 100 yen, but only 90 yen, or, OK, with tax, 94 yen, which is just under a dollar. You’re welcome. Why don’t you stay with me? You can follow along with RSS, subscribe to an email feed, see what’s cooking on Facebook, pray that I’ll say something worth remembering on Twitter and if you are really slumming it, there’s always Google+. Hey look what I found nearby! http://www.atlasobscura.com/places/shin-yokohama-ramen-museum A museum/theme park dedicated to noodles. What could be more fun? A theme park dedicated to 100 yen sushi? Now you are just overreaching. Your sense of humor has been restored! What, no blog since the 13th?? Where are you? Hope your well and enjoying your travels in Japan. I know, i know, and I have been in the Philippines for the last 10 days!